Tom Sullivans 54 is referred to as a sleeper bone stock on the outside with a monster motor lurking beneath. 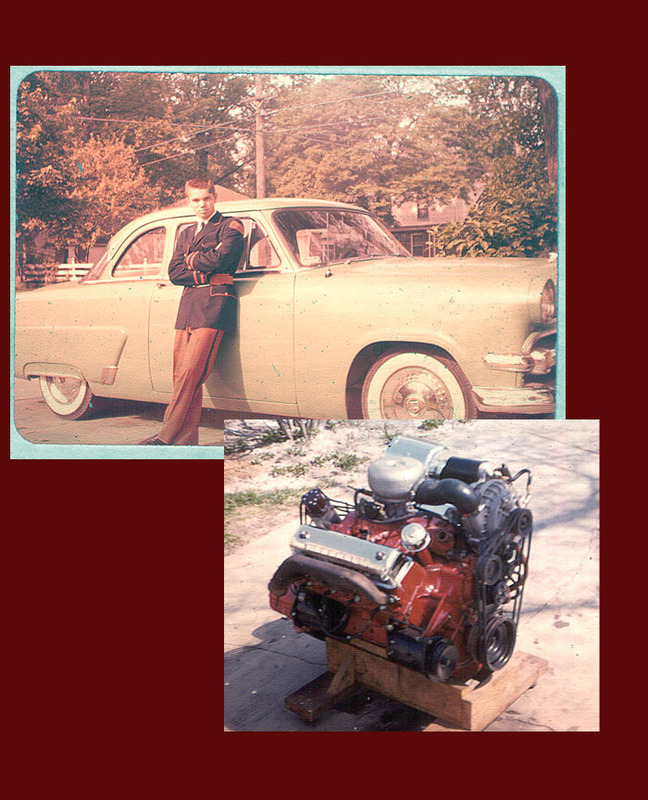 The business coupe sported a 1956 NASCAR 312 Y-Block with a Paxton blower. Apparently Tom had plenty of fun blowing Corvettes off the road.